Relson Gracie is the second oldest son of the late Grand Master Helio Gracie, he is also a jiu jitsu red belt (9th degree) who pioneered the sport, being its messenger in the archipelago of Hawaii (where he was the first to establish a Gracie Jiu Jitsu academy). Relson was also the first Gracie representative to truly embrace surfing, a trend that was followed by many of his family members and BJJ practitioners throughout the world. Relson Gracie was born in Rio de Janeiro, Brazil on March 28, 1953. 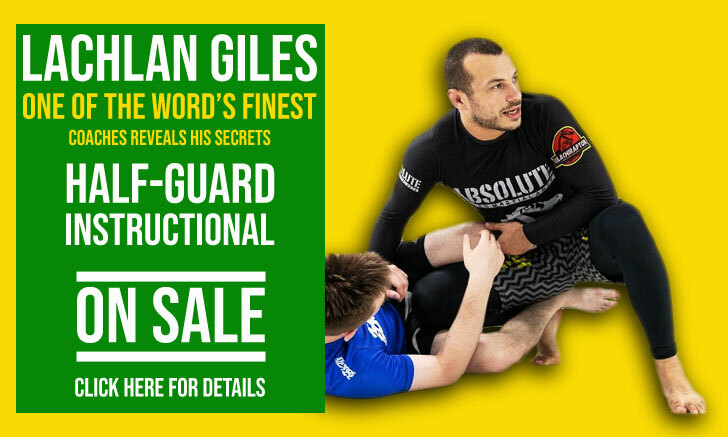 Like every other member of the Gracie clan, he started learning the family trade when he was still a toddler, and his first jiu jitsu competition came at the age of 6. Growing up, Relson did not pay attention to school, and was considered a hard nosed child, spending most of his days on the beach playing football. Even with the constant pressure from his parents, Relson did not do well at school. Seeing that it was hopeless to keep pressing, Relson’s father, Helio, decided to push his son towards jiu jitsu, hoping that he could make a living for himself as a future coach. To push him forward, Helio started bribing Relson to compete in jiu jitsu, promising him 100 dollars for every gold medal he brought home; it was through these tokens that Relson started pushing himself in competition, achieving several gold medals in local tournaments. In keeping with this wild nature that Relson used to be famous for, it has been said that he had over 100 street fights in his youth, all of which ended quickly, according to Relson himself. He has also mentioned that his only beating came from the hands of his own cousin, Rolls Gracie, who once engaged in a nasty argument with Relson. 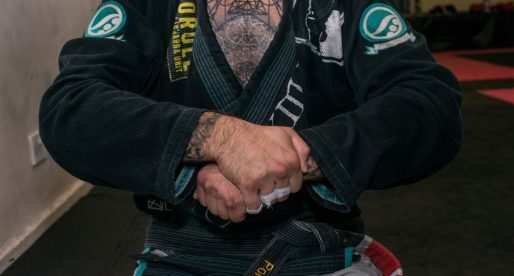 Rolls was so infuriated that he followed his cousin to the bathroom at the Gracie family house, and locked the door behind them, proceeding to beat Relson badly, so much that the other family members had to break the door down to take Rolls away from his cousin. Though it took time, the two cousins eventually made up and became good friends again. Relson’s connection with Rolls was very strong; it was Rolls who first bought a surfing board in the Gracie family, in 1972. As Rolls worked and studied, he often conceded his board to Relson who took advantage of his spare time to surf. Though Rolls was the first to buy a board in the family, Relson was certainly the first one to embrace surfing as a life style; something also frowned by the more traditional views of the father, Helio. Because of the benefits given by his father, Relson became one of the most avid competitors of the family, but unlike his brothers and cousins, he did not receive his black belt in his late teens. 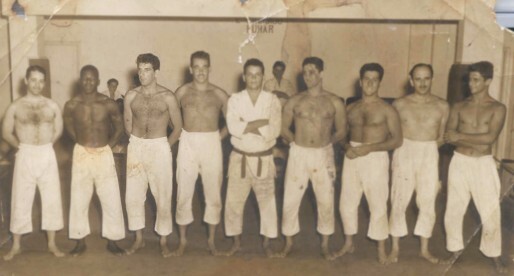 Helio Gracie had Relson wait 7 long years in the brown belt division before he handed him his black belt. In 1975 Relson became a founding member of one of the most famous Gracie jiu jitsu affiliate schools, the “Gracie Ilha”. 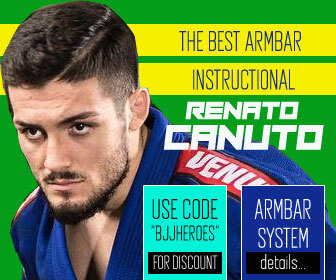 The idea came after Relson was approached by senator Artur Vígio (a dear friend of the Gracies and a black belt under Reyson Gracie) who proposed Relson to open his own academy. The academy was opened at the “Ilha Clube Jardim Guanabara” a local sports club. Relson Gracie’s move to the United States came in 1985, when (by request of Carlos Sauer – Pedro Sauer’s brother) Relson came to teach jiu jitsu at the Eseline Therapy Institute (in Monterey, California) for little over a year and a half. From this short spell in California, Relson received another invitation, this time to go and teach in one of his favourite destinations, Hawaii. The Hawaiian isles appealed to Relson’s surfing spirit, and he did not hesitate, moving to Honolulu on June, 1988, helped by Carlos Valente. The warrior spirit famous in Hawaii led the school to grow relatively fast, and by 1992 Relson organized the first official Brazilian jiu jitsu tournament outside Brazil. 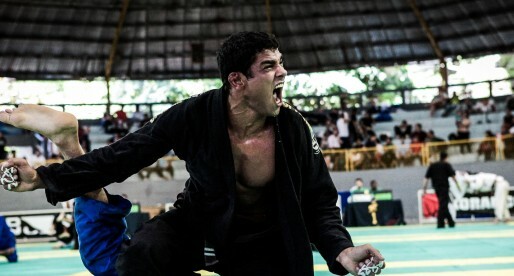 Out of his academies in Hawaii, Relson was one of the first instructors to bring a foreign team to compete in the Mundial (World Jiu Jitsu Championship). 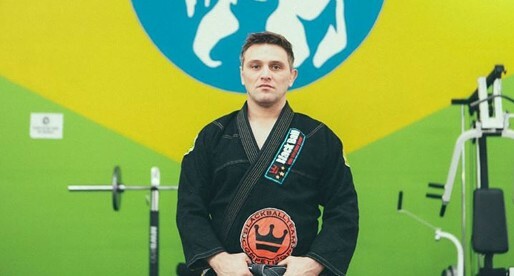 However, with time, Relson started concentrating more on the traditional views of BJJ, taking the focus of his academies more towards self defence (though not totally discouraging competition). Congrats for the marvelous work you guys have been doing!! Remember our masters is the key to keep the legacy alive and live the martial art they helped to be developed. Relson is an amazing person! If anyone has to chance to meet him they should not pass on the opportunity! I love being a member of Team Relson Gracie. Next to Rickson I believe Relson is the greatest Gracie grappler ever. 22 years as champion. He is so good his nickname is Champion. Its exciting to see what is going on with Team Relson Gracie right now. Team Relson Gracie is growing, and it is a honor to be a member of The Relson Gracie Team. I've been fighting cancer and finding the Relson Gracie Team where I live, and becoming a member of the team is something I value very much. We are like a big family, and we are lucky to have Master Relson as the head of the team. TEAM Relson is growing and become even strong than ever!! mohamed, which gym do you train out of? I think it is crazy how good everyone at the Relson gyms are getting. 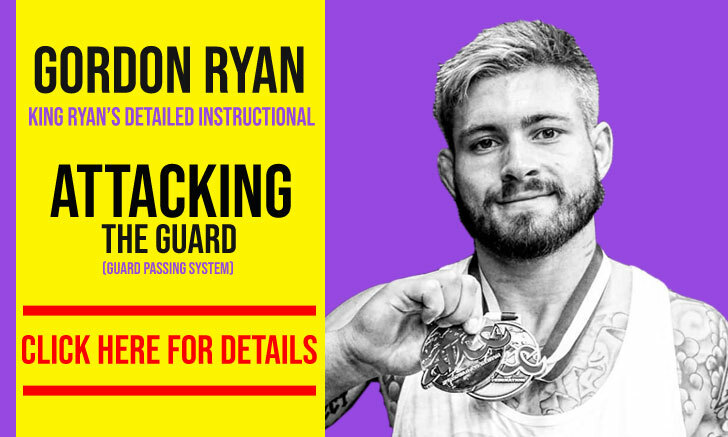 Here in Colorado we get guys from other gyms who come train or come to seminars and they all say that our style (which is Relson's style) is crushing. 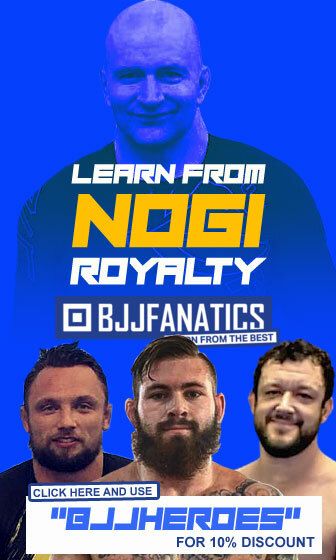 I think it is only a matter of time until the Gracies are the dominate circle in BJJ again and I think Team Relson will be in the front of the line for it. I’m a Blue belt under Master Relson. this is the man to learn it from. Straight from the creator. I too am a blue belt under master Relson. I am looking forward to him getting his red belt I believe later this year. Master Relson truly is, in my opinion, the best teacher of Gracie Jiu Jitsu in the world. Those that have never trained under Master Relson or his black belts wouldn't understand. 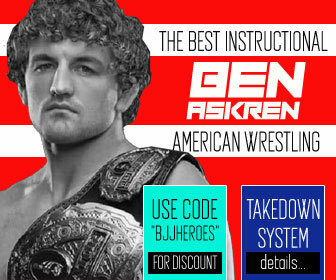 I wish under the teams section they would include Team Relson Gracie as well. Many of the top BJJ fighters today owe their beginnings to Master Relson. Great piece on Grandmaster Relson, but it needs to be updated, namely in regards to his rank. Grandmaster Relson was promoted to 9th degree red belt a few weeks ago by his older brother Rorion.